Maximum Monthly Duty Cycle: 20000 pages. Functional & affordable for home and small offices. Up to 20 pages per minute in A4. 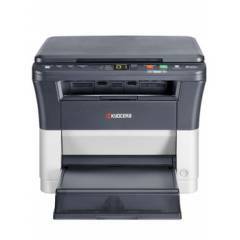 Print, copy, scan functionality as standard. Very compact size and small footprint. Highest toner yield in its class. Time to First Print: 8.5 seconds or less. 5 of 8 users found this review helpful. Was this review helpful? 20 of 29 users found this review helpful. Was this review helpful?